Living a healthier lifestyle isn't just about eating right and exerccising. Staying informed about health issues is another key element of overall wellness. 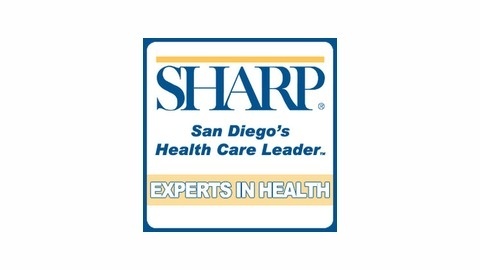 At Sharp HealthCare in San Diego, our doctors and health care professionals are committed to wellness. Listen to a Sharp-affiliated expert discuss new technologies, the latest issues and tips for staying healthy. 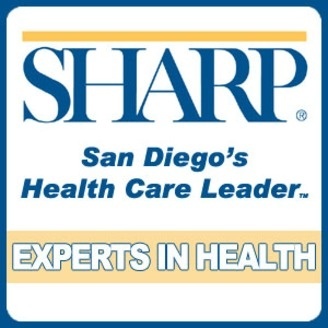 Dr. Kevin Considine, a board-certified family medicine doctor and doctor of osteopathy affiliated with Sharp discusses your doctor’s visit.